I've got 38 invitations to Google Wave. 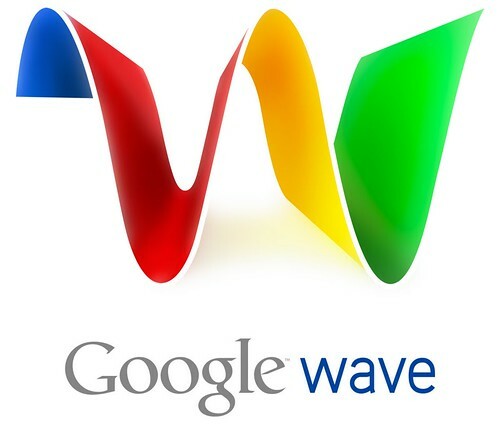 If you want to use Google Wave, leave a comment and I'll hook you up. The first 38 commenters get one. This would be nice this google wave. Love an invite if you can spare - would like to check out the new Beta. PLEASE hook it up! im dying for one. I'll take one, Mike. Thanks! Sounds great Mike. Much appreciated. Thanks. I'll take one to please. I take one.. what is it? hey mike! thanks. much appreciated....shoot me an e-mail. Yup, if not too late, please send me an email, Mike. Thanks!!! It would be great if you send me one. Thanks! I need you to give me your email address. i would love one. thanks in advance! I'll take one if you still have some. I would like one too please... if you still have any. I would also apppreciate an invite if any remain. Thanks for your invitation, Mike. Best regards. Hey everyone , I wanted to recommend you on a program I use with my students. http://www.showdocument.com - Its Great for teaching and studying together online. students can use it themselves to complete homework and projects from home. Trying to count entries here...any invites left Mike? can you send one to me please? thanks. I'm not the kind of person who usually lines up for free stuff. Come to think of it, if any line is too long or not moving very well I bail. Tell me, Mike. Is it really worth the line up? HOLY- that's a lot of invites. Why doesn't google love me that much? I don't need one, but I'd love if you'd add me to your contact list. Waving is kind of lonely with two contacts. Oh- and if you run out, I have a few to give out too. Just forward me emails (I have 3 invites ), and I'd be happy to play Santa. Did I make it for an invite in time? I have 8 invitations for Google wave. I'm looking for people to help use the software.